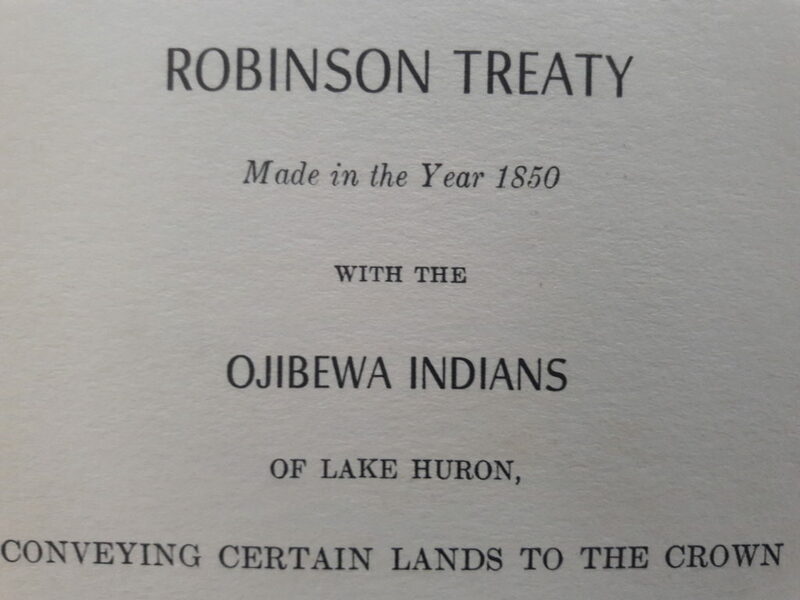 The Robinson Treaty made in the Year 1850 with the Ojibewa Indians of Lake Huron, conveying certain lands to the crown of Canada is a stark reminder of a history to regret. 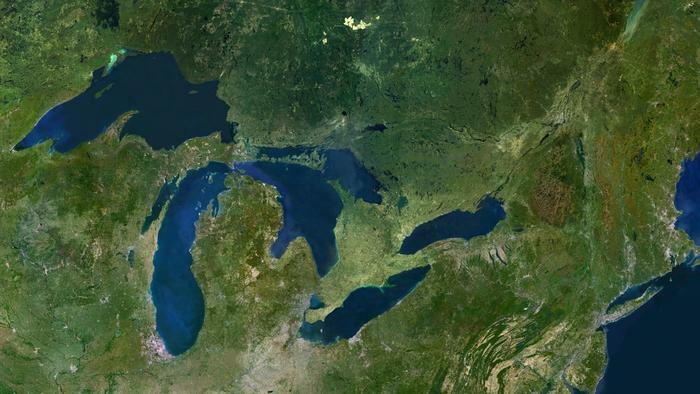 It’s very officious, legal and permanent-sounding: “…the sum of two thousand pounds of good and lawful money of Upper Canada…to convey unto Her Majesty, her heirs and successors for ever, all their right, title and interest to, and in the whole of…eastern and northern shores of Lake Huron, northern shores of Lake Superior, together with the islands…” The fact that our history is centered on stories like this – stealing tens of millions of acres of land to bleed it dry – inspired me to write a book some years ago, now being transformed into an illustrated novella: Manitou Island. 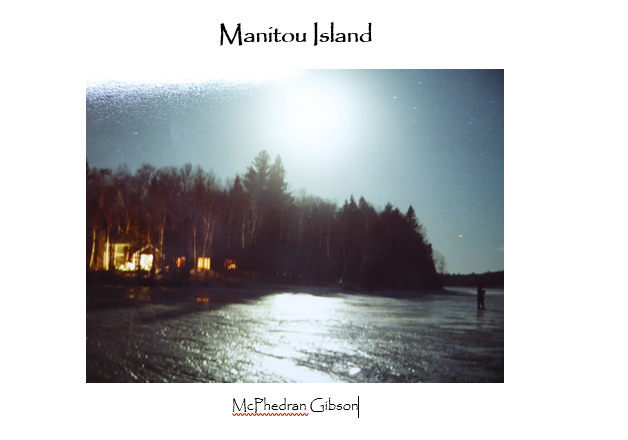 “You hitchhiked,” Gerbi repeated dully.